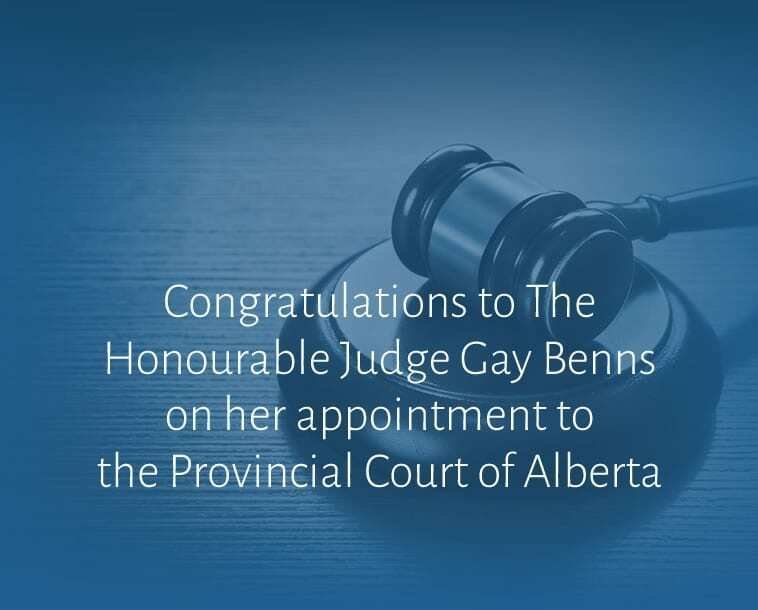 Congratulations to The Honourable Judge Gay Benns! to the Provincial Court of Alberta. 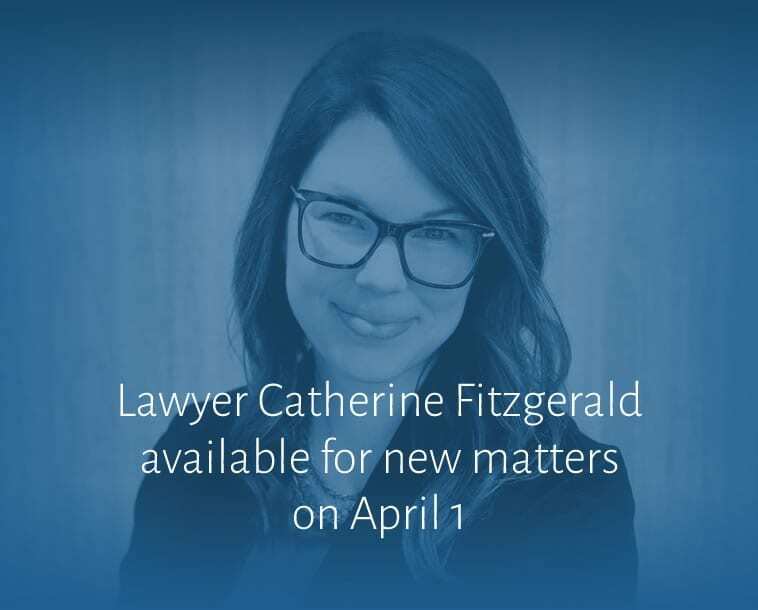 She will be available to take on new matters right away. 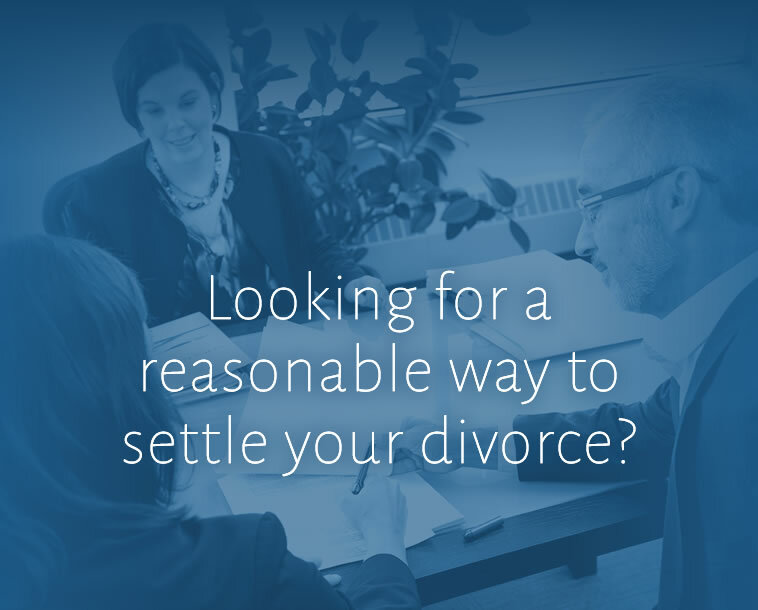 Looking for a reasonable way to settle your divorce? We help settle family disputes in a fair, sensible way at a reasonable cost. 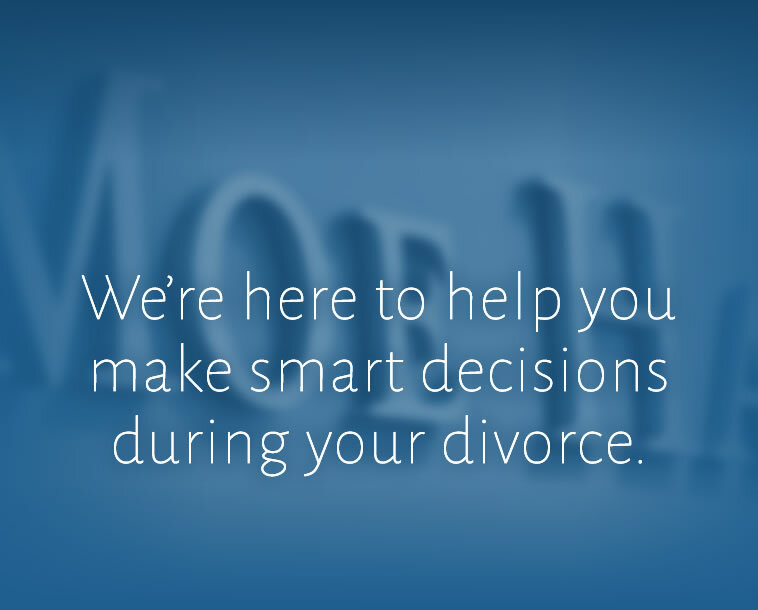 We're here to help you make smart decisions during your divorce. 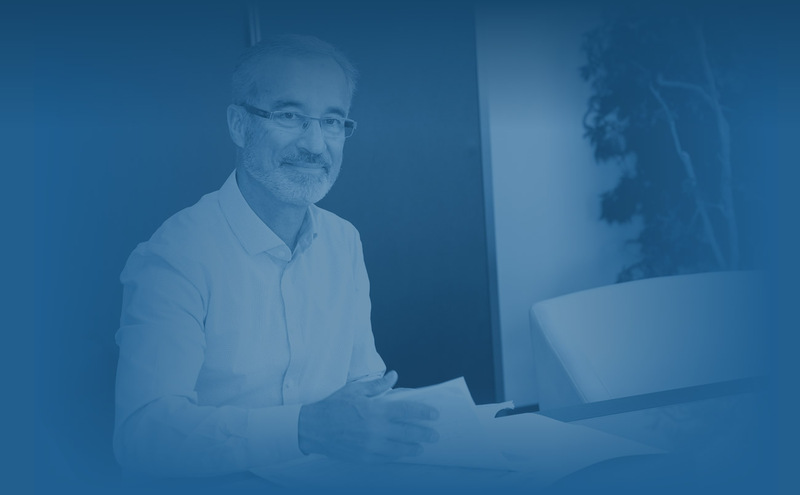 Learn about our straightforward guidance. Put your family first during divorce. 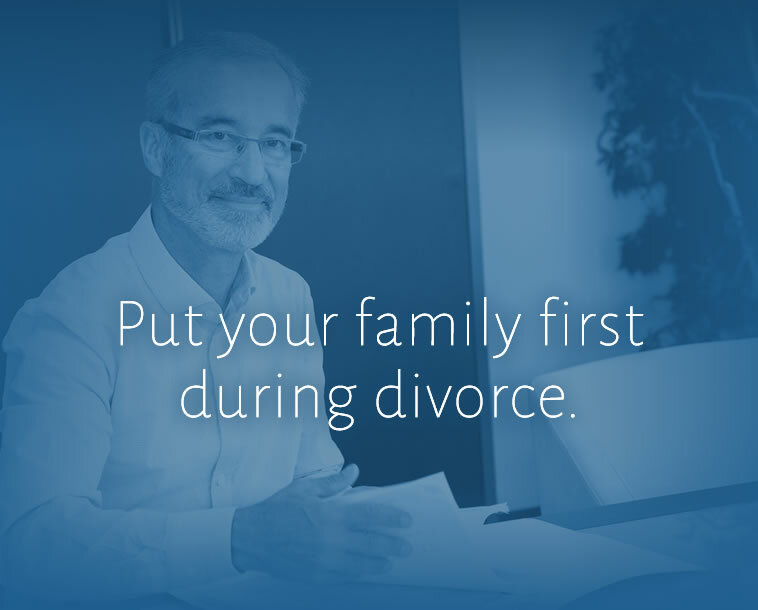 Decisions that you make during a divorce will affect you and your family for years to come. 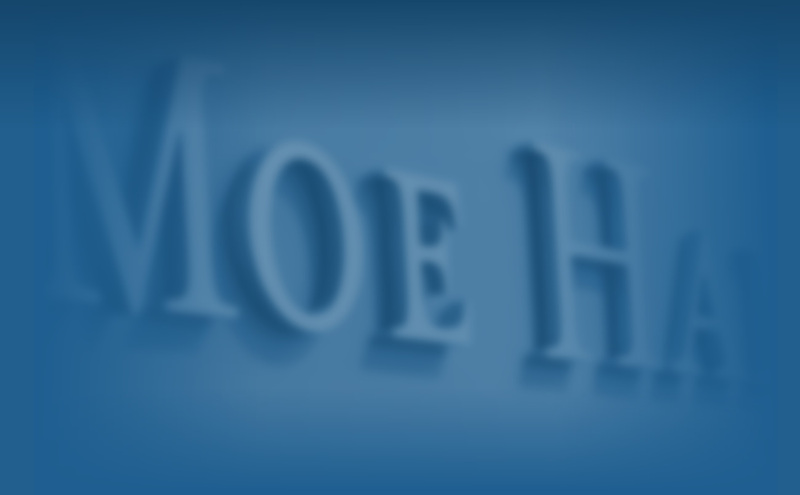 At Moe Hannah, our experienced team can help guide you through this challenging time with sound, practical advice. We care about you and your family. 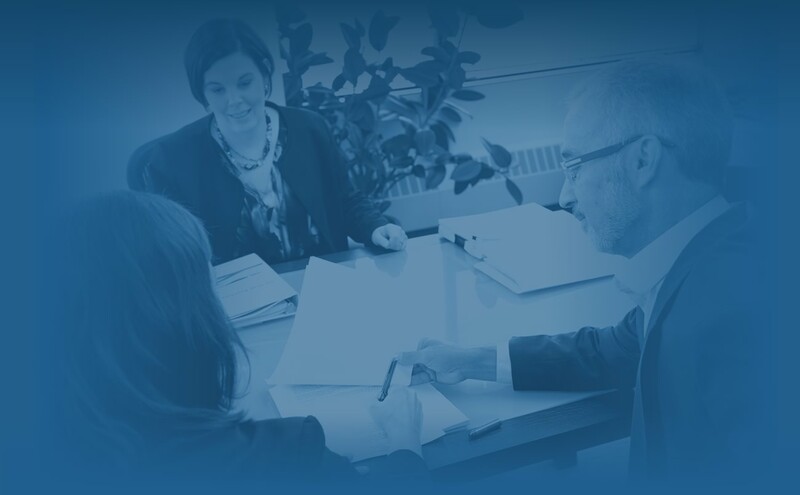 Whether it’s through negotiation, mediation, arbitration, litigation or case assessment, we can help get you on the path to resolving issues in a respectful and transparent way. 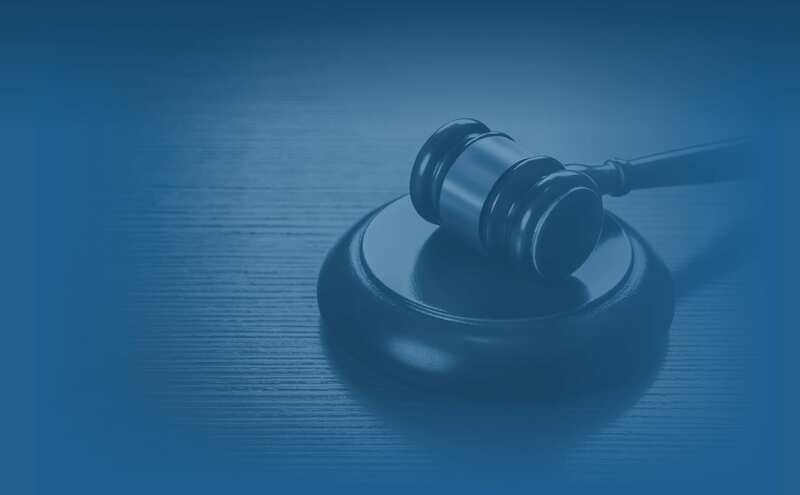 As our client, we ensure that you will make each decision with your eyes wide open and aware of the possible consequences—with the benefit of sound legal advice. 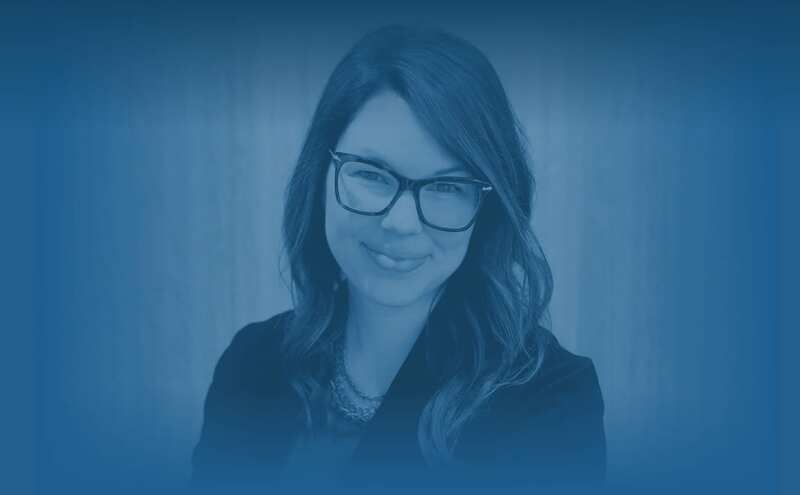 We promise to listen to you, respect your time and respond in a purposeful, timely manner—tailoring our advice to your specific needs.